Now offering affordable wedding photography and wedding videography packages! Check our affordable wedding packages for more info. Welcome to my world of wedding storytelling, where true art begins with a real connection. Please take a look at my collections, silly, funny, emotional. I have covered more than 250 weddings and seen love, smiles, tears and still waiting to see more and capture more inspiring love stories, and these single beautiful moments. Wedding day is one of the most important days of our life and I strive to capture beautiful wedding photos for you and your loved ones. In my view, wedding photography should always be honest, creative and driven by authentic moments and real human connection. Documenting authentic candid moments and guiding our clients through my editorial style for creative portraits is at the core of what I do. I try to make every frame as creative and unique as possible, but I’m looking for authenticity and meaning over and above all else. Over the last 8 years as a wedding photographer, I have shot millions of wedding photographs for my wedding couples, and I would like to create fantastic wedding photos for you too. I serve Toronto wedding photography and GTA area, Oakville, Mississauga, Hamilton wedding photography and more. 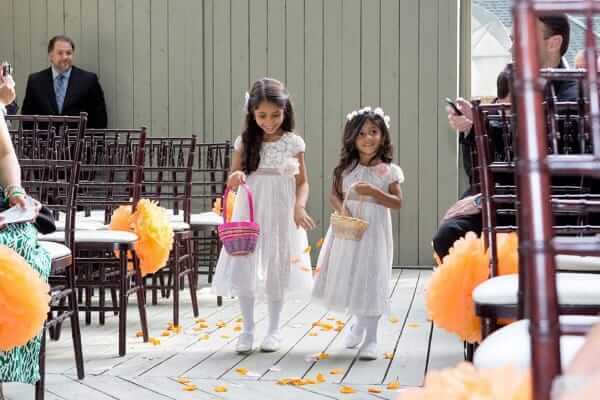 Please take a look at my latest blog entries that cover wedding photos from Toronto, Mississauga, Oakville and other places within the GTA. In my blog I feature lots of my favourite venues ( like The Eglinton Grand in Toronto, Enoch Turner Schoolhouse, Old Mill Toronto, Ancaster Mill, The Glenerin Inn, Kortright Centre for Conservation, Graydon Hall Manor) and also you can see lots of engagement pictures from different locations ( Royal Botanical Gardens, Adamson Estate, High Park, Guildwood Park, Hart House – University of Toronto, Kariya Park, Niagara On the Lake and lots more). I'm passionate about my wedding photography work and always strive to give my customers the best service. 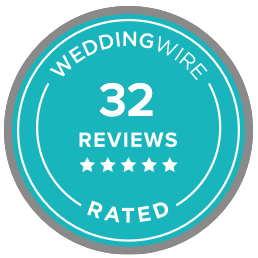 Please take a look at some of the reviews I've received on Wedding Wire. Alexandra was absolutely incredible to work with. We loved her at first meeting and continued to be very pleased with her service today. We love that we are able to view our photos slowly as she touches up the bunch. We are in love with all the photos she's taken - we can't even begin to choose our top 5. Alexandra was awesome! She is very professional and friendly and helped make our day extra special. 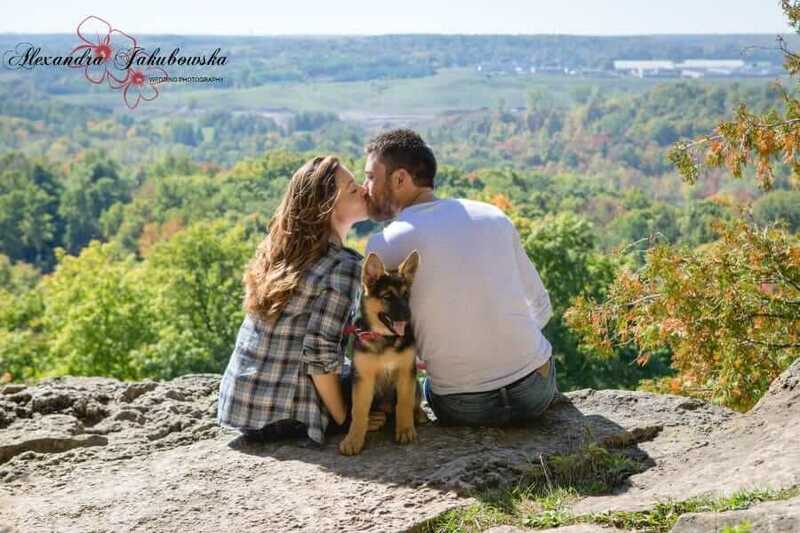 The pictures were very good and we are very happy with both our Engagement and Wedding shots! We would definitely recommend Alexandra to our friends and family! Alexandra shot our wedding in September at the Kortright Centre. She was excellent to work with and we felt comfortable trusting her from the first meeting. On the wedding day, she was punctual, worked quickly, yet we never felt rushed. She was very patient and flexible in accommodating our requests. Alexandra had an exceptional method to helping us stay calm during a chaotic day, which was greatly appreciated. Thank you very much Alexandra for being a part of our big day! We highly recommend your services to anyone looking for an amazing photographer! From the first time we met Alexandra, we felt at ease. Neither of us enjoy having our pictures taken, so we knew that she would have her work cut out for her. She did an amazing job at capturing every little moment of our day, the pictures turned out perfectly. Alexandra was great at blending right in, there are so many great shots she captured and I didn't even realize she was right there! My passion, hobby and at the same time full-time job is wedding photography. The goal of my work is to capture the atmosphere of one of the most beautiful moments of your lives. I show all the love, happiness that fill this day so that even years later you will be able to really feel and relive it. Capturing real emotions requires skill and individual approach towards every couple. I believe that my portfolio is the best proof of the quality of my work as a wedding photographer. Take a few minutes to browse through my website and contact me in case of any questions. I mainly work in the Greater Toronto Area (including Oakville, Toronto, Hamilton, Mississauga, Burlington and other) and have my cozy home studio for kids and newborn photography sessions in Oakville, but I am willing to travel to other locations as well. If you have questions about my Toronto Wedding Photography, please feel free to contact me anytime. If you're in the Hamilton area, please come say "Hello!" Preparation and wedding photography timelineThere are so many beautiful moments prior to the wedding. Whether I shoot Toronto wedding preparation at the modern hotel room or a cozy apartment I always aim to capture unforgettable moments. Wedding PartyNo matter how big or small the bridal party is, we can always create fun and memorable wedding pictures. Wedding CeremonyI cover small intimate wedding ceremonies and the big ones. Most wedding ceremonies are at churches, some are outdoors, at hotels or banquet halls. Engagement SessionIt is very important to meet your wedding photographer and an engagement session is a great chance to get to know and understand each other. Wedding CouplesMy style of wedding photography involves creating crisp, clean images. I always help my couples in front of my camera to feel relaxed and comfortable. Wedding DetailsI know how hard you work on every detail on your wedding and I won't miss any of it. Congratulations on your wedding! It will be special and unique and fun just like my photos. 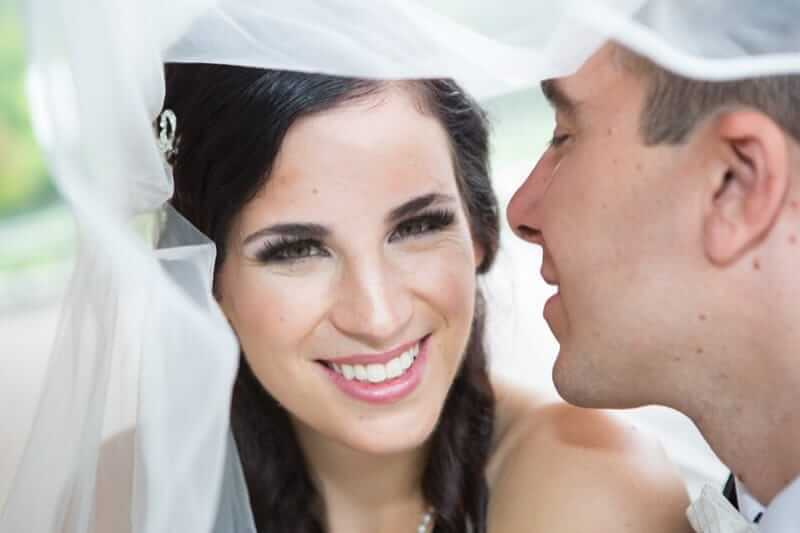 If you are looking for a Toronto best wedding photographers, look no further. There is a wedding package for everyone, and I am happy to make something custom to fit your specific needs. I know how difficult it is to plan your wedding. To help, here are some resources and guides to help you through the process. 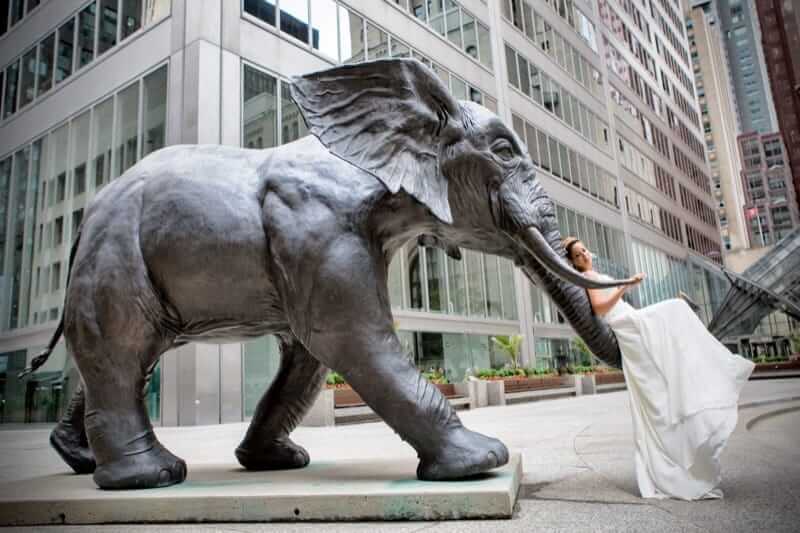 As wedding professional with years of experience, I've seen it all! I'm here to help you through the process. Whether you're looking for the best vendors or needing help with your timeline, I hope we can help in any way possible. Since photos of the couple's engagements are a memorable keepsake for the future it is crucial to capture the emotions accompanying the life changing moment. A beautiful background can only boost the romantic circumstances. In my many years photography experience I have shoot in many interesting locations through the country. Many of those with beautiful sceneries are located near the area of Brampton. Whether you would like to your photos to be captured in front of beautiful old architecture, or maybe you are a fan of nature and you would rather to keep your photos in breath-taking environment of waterfalls or green gardens, in both of those cases I know places that offer wonderful photo backgrounds. Here are some of my favorite engagement locations featuring Toronto, Hamilton, Burlington and Oakville. I am not going to tell you how to plan your wedding. However I know some tips, in terms of photography, that would make all of our life's easier and especially less stressful in this very important day. In spite of many years of experience I got some sense of direction of how much time I need to take some memorable wedding shoots, avoiding the unneeded stress and not rushing so that your photos would come out perfect! Knowing how much work and stress accompanies the broom and bride in this special day I always suggest to dedicate an extra time into taking photos so that everyone can have a good time during taking them ! As all know wedding day is one of the most important events in one's life's. 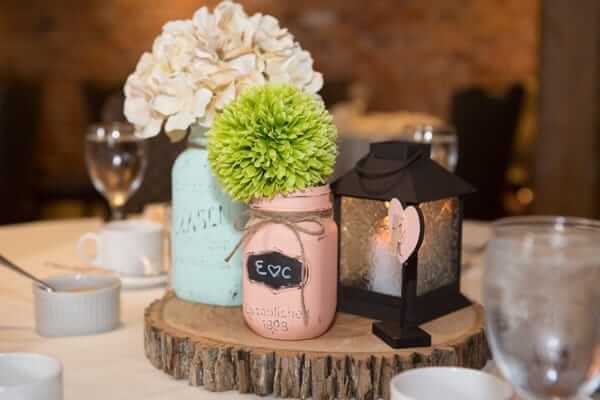 It takes days, or even months plan a perfect, memorable wedding. However, the moment can past quickly and the only thing that last is your love and wonderful keepsakes such as photos. You do not want to regret in a few years that you could have done the things differently. That is why you should pick an experienced photographer that knows all the tips and tricks of making memorable wedding photoshoot. Your wedding photographer should not only know how to operate the camera but also how to make you comfortable, how to show your emotions in the picture and how to make your photos very appealing.